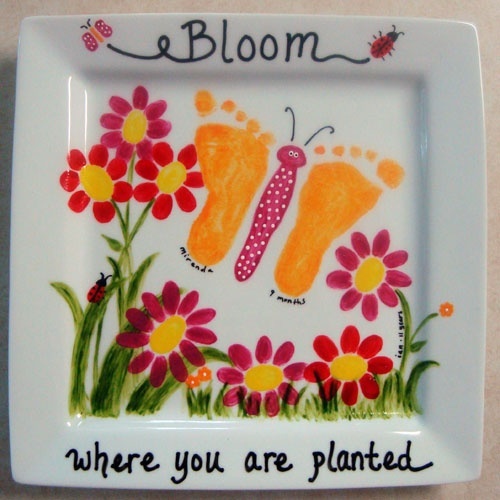 Ceramica has a fabulous artist on staff to custom artwork. Fill out our custom artwork form and you are on your way to a pain-free, unique gift, fundraiser piece, or maybe just someithng for yourself! You pay a $25 deposit (this includes the studio fee and the first hour of work on the piece.) There will be a $25 per hour fee for every additinal hour spent working on the piece. A minimum of one hour is required for custom work. Once your custom work is done, we give you a call so you can pick it up! 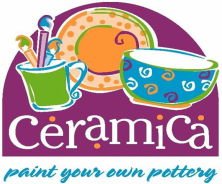 To make an appointment with our Ceramica Artist please email Koye at CeramicaCustomArt@gmail.com or click the button. 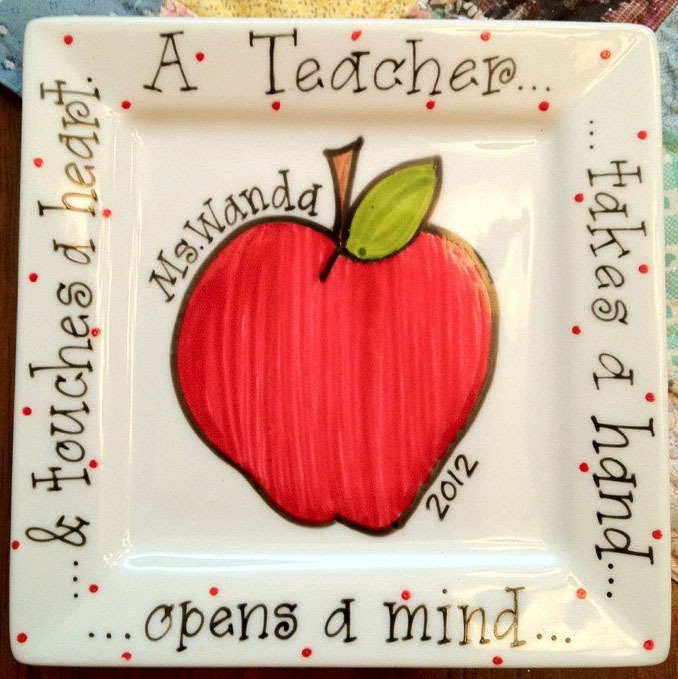 For fun ideas for gifts, fundraisers, and all around awesome pottery check out our Pinterest!